Sir, this is (Your name) from 9Company/Institute name) and I would like to place an order for some of your specific products (Product name and type). (Describe in your own words). We first started using your products 2/3 years ago (more/less) and till today we have not received any complaints from our clients regarding the products that your company manufactures. (Explain the actual cause and situation). Keeping that in mind, we would like to make sure that our relationship keeps getting stronger. 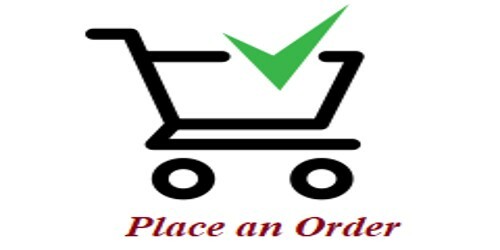 I would like to place an order of (Products name and amount). (Describe your requirements). I wish to receive them in 1 week time (More/less). Thank you for your generous behavior. I would like to place an order of dresses (Product type). I have been checking a lot of dresses lately on your website and find it very interesting. (Describe in your own words). My order numbers are – (***) in yellow color in small/big size and (***) in blue color in small size. (Describe your requirements). Hope it will be a pleasure shopping from you.